Brand New!! Military Vehicle Circuit Breaker - 15 AMP. Part Number: M13516/1-1, NSN: 5935-00-026-4767. 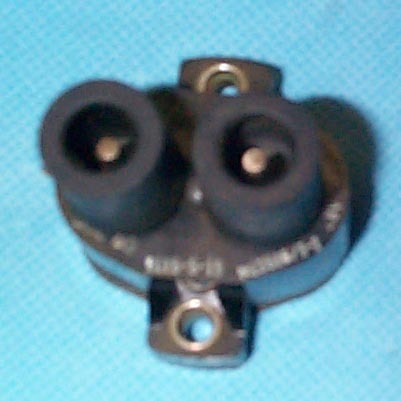 Simple 1-in, 1-out hook up with the standard Rubber Connectors as previously advertised. Simple 2-bolt mounting.